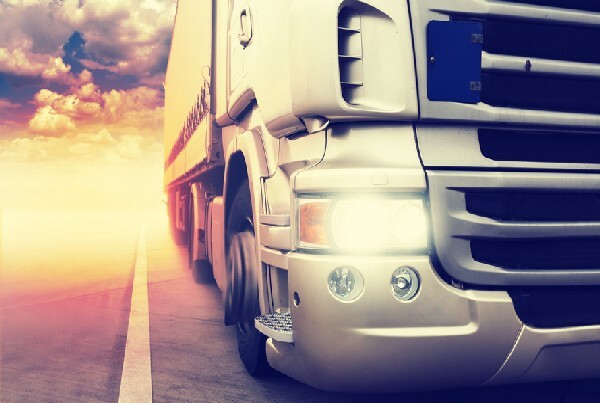 After working in an advisory capacity with the owner directors of Grays Truck Centre Limited for over six years, SamCorp substantially increased its involvement from the start of 2013. The Company had suffered a downturn in sales due to the economic climate and it was necessary to appraise the options open to the directors. Grays, based in Guildford, was established more than 35 years ago and operates from depots in Guildford, Croydon, Heathrow and Reading. For many years, Grays had been a major supplier of Iveco and Ford commercial vehicles to many blue chip customers as well as providing a full after sales support service. The Group posted sales of £30 million in 2011, but experienced a major downturn in 2012, leading to the need to review its operations. Following the review, SamCorp led the detailed and extended negotiations that took place with the Company’s bankers and the vehicle manufacturers, which culminated in the £2.8m bank debt being acquired by Cable Finance in August 2013. SamCorp introduced insolvency specialists Duff and Phelps to the transaction and, in agreeing a sale to Iveco Retail, was able to play a major part in saving 120 jobs. Iveco Retail is a newly incorporated business, owned by industrial vehicle and bus manufacturer Iveco, part of Fiat.